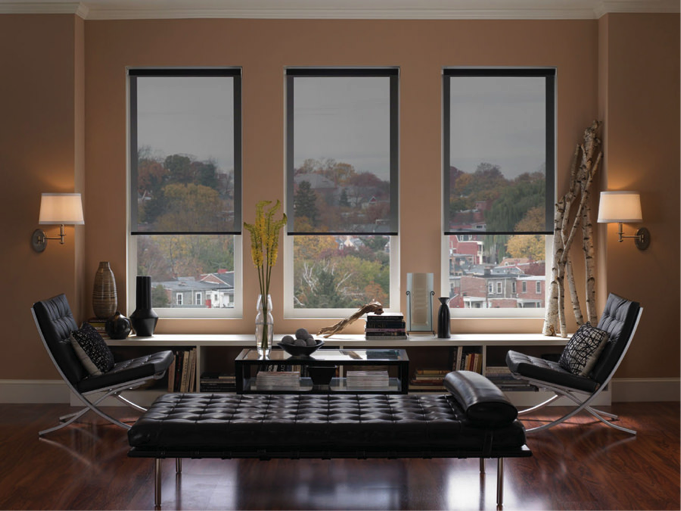 Deciding on the right curtains and blinds for your home or business can be confusing. 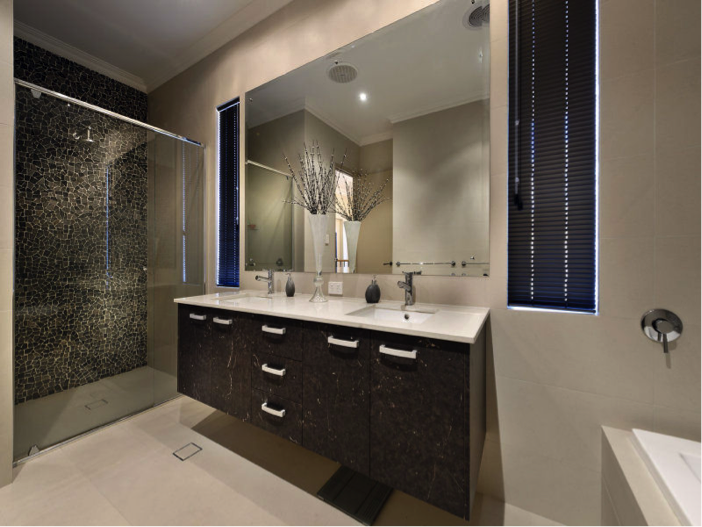 With nearly thirty years specialist experience in the design and fitting of curtains and blinds in Joondalup, we can help. The team at Abbey blinds make it easy for you. We achieve the exact blend of light, security, functionality, insulation and style to meet your needs. You don’t have to take our word for it, our testimonials speak for us. 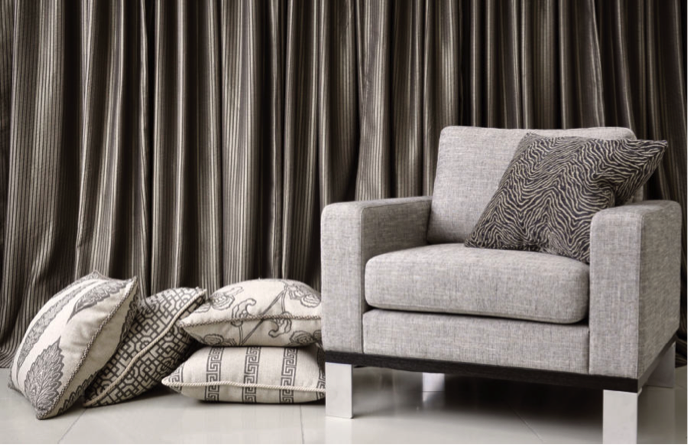 We provide competitive pricing for high-quality curtains and blinds in Joondalup. We have sourced and built relationships with suppliers that give both quality and value. 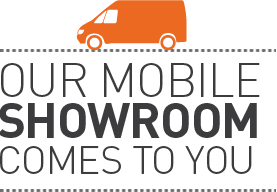 Our mobile showroom offers flexibility that our customers love, as we show you the full range at the comfort of your home or business. Curtains: Curtains are both functional and decorative. They’re incredibly versatile, transforming a room with a feel of elegance and style while also managing temperatures and blocking out the light. For added precision or specific requests, custom curtains can be made specifically for you, to match your interior and any additional requirements you have. 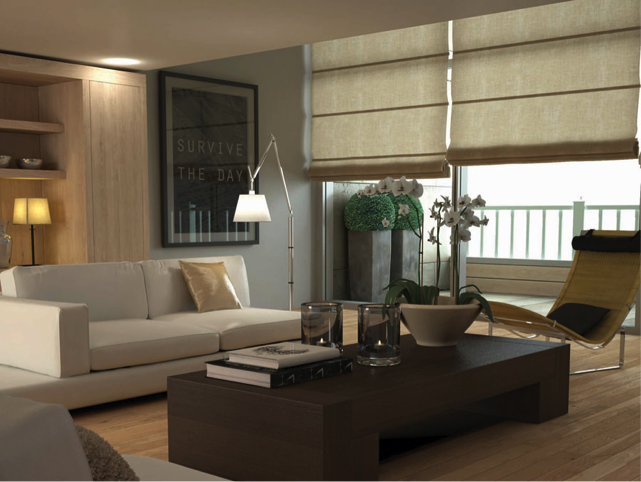 Abbey Blinds offer standard curtains, blackout curtains, sheer curtains and pelmets and curtain accessories. 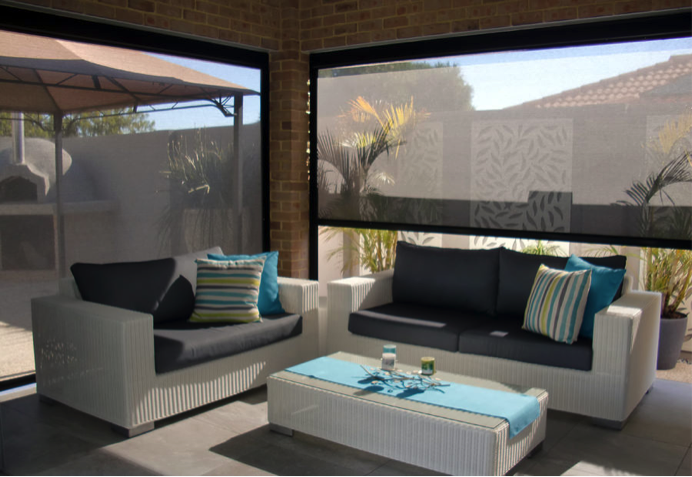 Why use Abbey Blinds for your curtains and blinds in Joondalup? 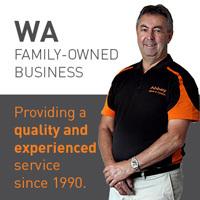 We listen, we take an honest approach and above all else, we value our customers.